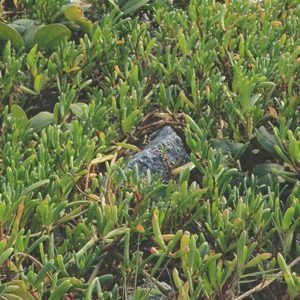 Introduction to Wild Sea Veggies: What are Sea Vegetables? 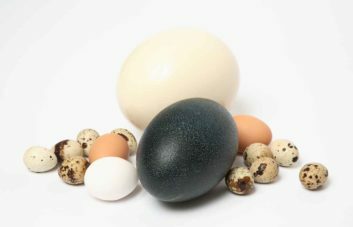 In recent years, wild foods have shot into the limelight as a popular choice for restaurant menus. But as with all products of this natural quality, they’re best used on fine dining menus prepared by skilled chefs who can appreciate how exquisite these products are. Whilst many people know about the range of wild mushrooms that carpet forest floors for a few weeks each year, not every chef is aware of the wide range of stunning wild sea veggies that they can acquire. So, What are Sea Vegetables? Quite simply, wild sea vegetables are edible plants that grow wild in or near the sea. Because of their proximity to the salty water (either immersed in it or watered by sea spray) they often take on a salty taste. Because of this salty flavour and their links to the ocean, sea vegetables are perfectly paired with sea food – either as a side dish or more usually as a garnish. But that’s not the extent of how they can be used. 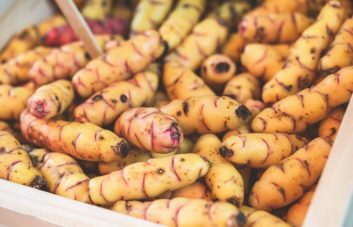 Some can be pickled, some shredded into a salad, some can be used to make a salty wild food saag aloo, and some can even be made into a coastal-style pesto. As with all wild foods, their scarcity adds to their allure. They’re not abundantly farmed, so supply is always limited – and often irregular. 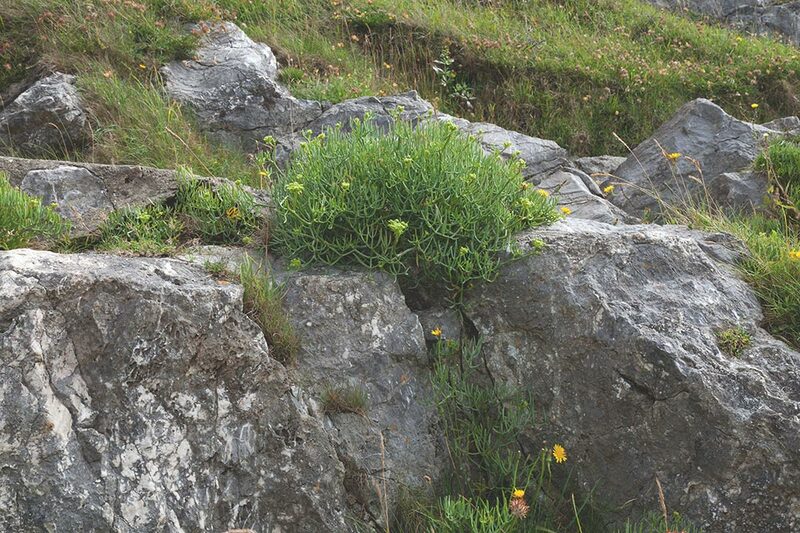 They’re difficult to acquire, particularly as many stretches of coastline where they thrive are steep, rocky cliff faces, with only a few plants accessible here and there. And it takes a foraging expert to both know what to look for and make sure that the plant is harvested responsibly – so that they can return year after year to a new crop. Rock Samphire is an edible sea vegetable generally found around the Mediterranean and on the Western and Southern coast of Britain and Ireland. It’s in season usually between April and September each year. It’s salty with an aromatic carrot/parsley flavour. Salty Fingers originate from the tropical coastlines of America and Asia. They have a salty, slightly bitter flavour that works perfectly with any type of seafood, but also pairs well with meat and mushrooms. 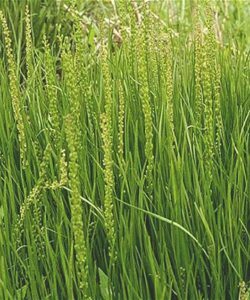 Sea arrowgrass grows in moist conditions; in marshes, bogs, fens, damp grassland and – of course – along the coastline. In Britain, the coastline is almost exclusively where you’ll find it, generally between May and August. It also goes by the names coriander grass or wild coriander, as its flavour is much like the well-known herb. Sea beet is the wild ancestor of many varieties of beetroot, chard and spinach, and you should recognise elements of each in this plant. 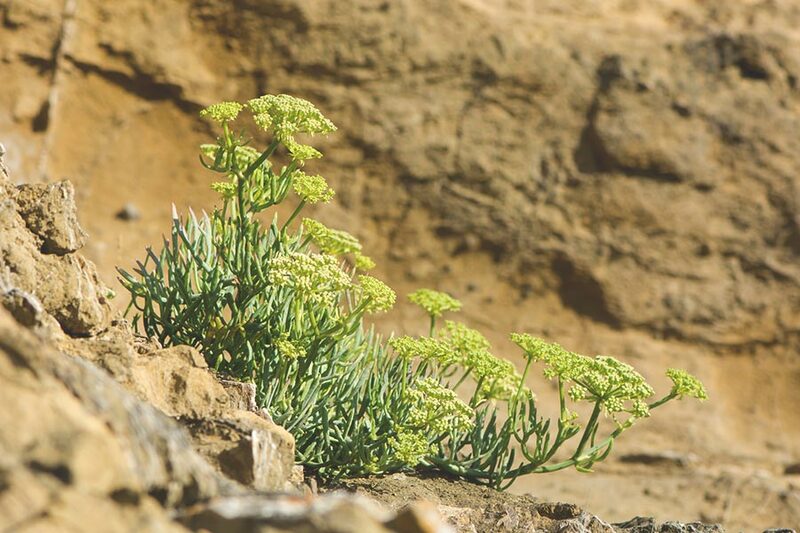 It grows prolifically around the British coastline and is at its best between March and September. 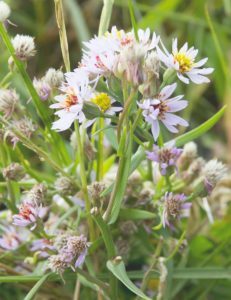 Sea aster’s leaves have a sweet flavour with a hint of nuttiness. 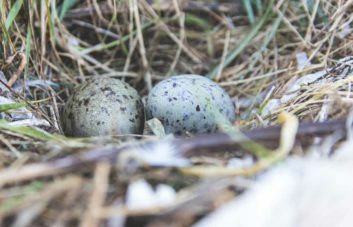 They’re generally in season between May and August and – like the others on this list – grow in any wet environment, including the coastline. 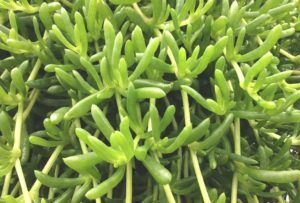 Also known as shoreline purslane, this sea veggie can be found on coastlines throughout the world, at its best between March and September. The leaves are the best edible part of the plant, and they have a plump, fleshy feel with a salty taste. It’s jammed with vitamins and minerals. As with all the products we sell, if you want to know more, give one of our team a call on 0207 498 0550, or email us at sales@firstchoiceproduce.com. 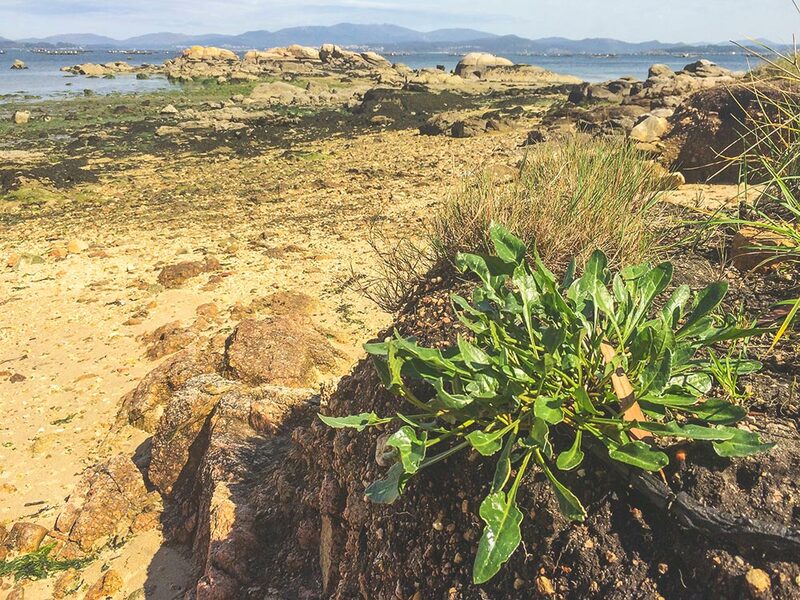 If you’d like to know more about the seasonality of wild sea vegetables, take a look at our wild sea veggie seasonality calendar here.